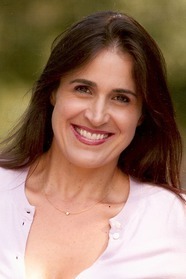 Karen Weinreb is a former journalist with degrees from Yale and Oxford Universities who wrote for newspapers in Australia. Weinreb worked at Random House in New York City, and was a researcher for Harold Evans’ The American Century. She is the author of the novel The Summer Kitchen.